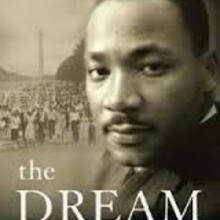 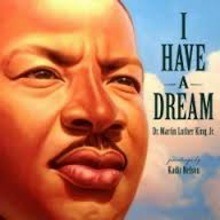 A short biography of Dr. Martin Luther King, Jr. 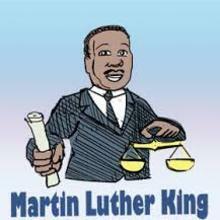 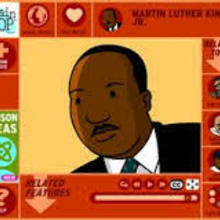 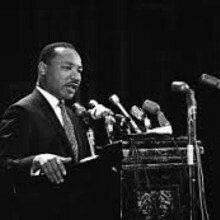 He is widely considered the most influential leader of the American civil rights movement. 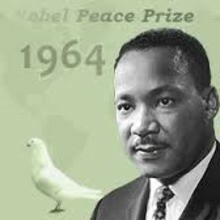 He fought to overturn Jim Crow segregation laws and eliminate social and economic differences between blacks and whites. 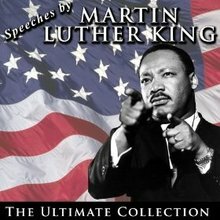 King's speeches and famous quotes continue to inspire millions today.